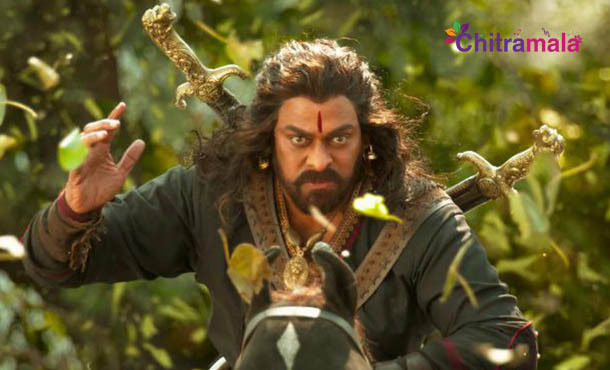 Sye Raa Narasimha Reddy is like a dream project for Mega Star Chiranjeevi. Already, the actor spent a lot of time on the film’s sets and the makers are still shooting for the movie. 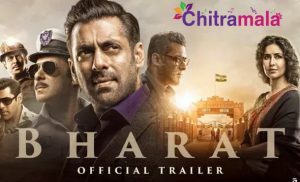 Initially, the film was aimed for a Summer release but the latest buzz states that the movie will gear up for a release during Dusshera. According to the sources from the film unit, the makers are going to begin a new schedule of the movie in Yadadri district. The film unit has erected a special set in a village called Dandumalkapur in Yadadri. The film unit is planning to shoot an action episode and a song in this special set. Directed by Surender Reddy, the film is produced by Ram Charan under Konidela Productions Company. The movie has music scored by MM Keeravani.